Students are gearing up for finals in the next few weeks. Many local students will undoubtedly be pulling all-nighters as they write last-minute term papers and cram as much knowledge as possible for their exams. Those who are already planning ahead to the summer semester should take note of a tuition discount. 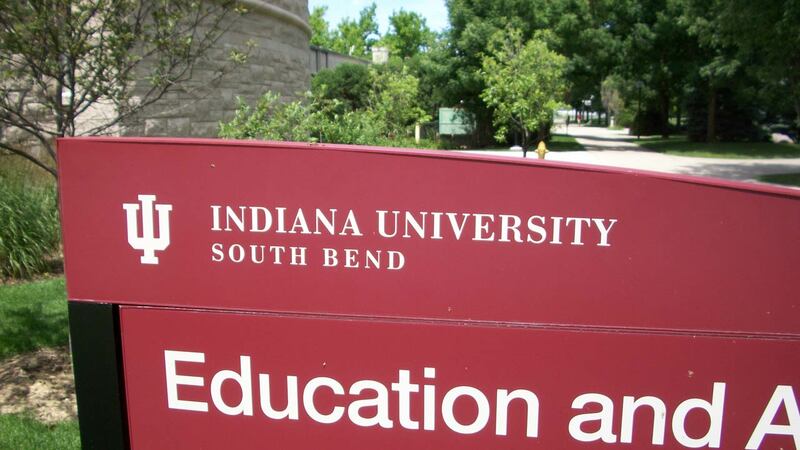 Indiana University South Bend is offering a 25 percent tuition discount to undergraduate students — both Indiana residents and non-residents. 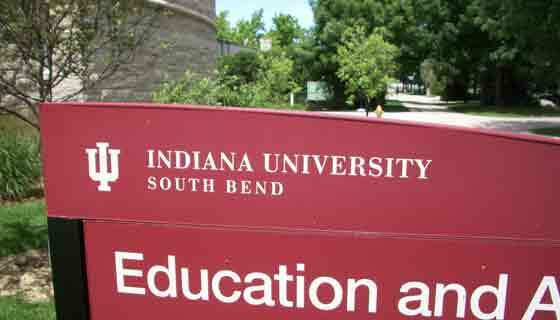 “The summer tuition discount is perfect for current IU South Bend students who want to continue working on their degree program over the summer and for Indiana University students from other campuses who are spending the summer in the South Bend area,” the university says in a news release. The school says that the discounts can add up to over $700 in savings for students who take a full-time equivalent of classes. IUSB summer classes are divided between two sessions. Session 1 begins on May 18. Session 2 starts on July 6. Some classes run the entire length of the summer. Check the summer schedule for full details. Students from other IU campuses should consult with their academic advisers to confirm that the courses meet their degree requirements. 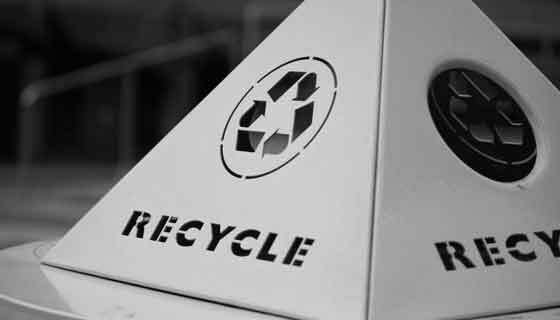 You will then need to complete a temporary intercampus transfer application. Non-IU students will need to apply for guest student status. Contact the Admissions Office for more details.